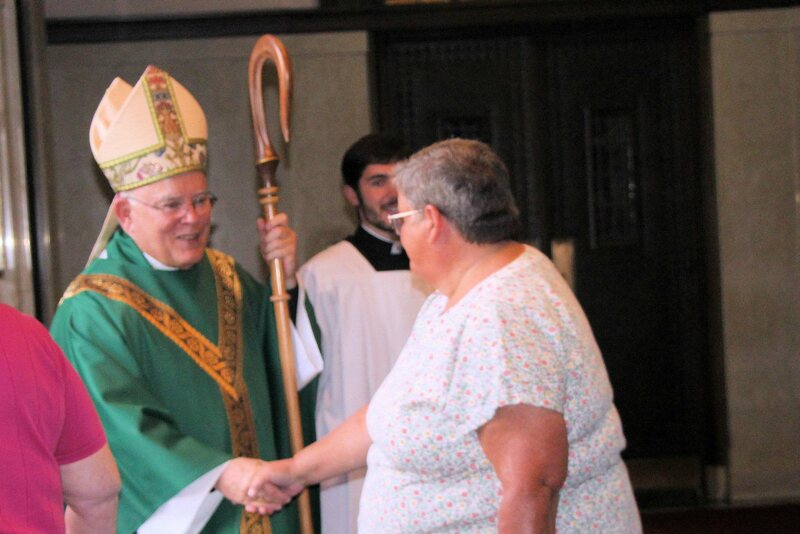 We congratulate Archbishop Chaput on his appointment Thursday by Pope Francis to the Pontifical Council for the Laity. Our Archbishop has a wonderful way with words and expounds on a wide range of topics regarding Catholic life and beliefs. When you hear him give a homily, you know he is sincere, learned and a man of God. I wonder, though, if it’s his responsibilities that have removed him further from the people, the “laity”, from us. 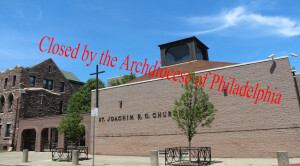 As you know, we are formally appealing to the Vatican Supreme Court to reopen St. Joachim Church. 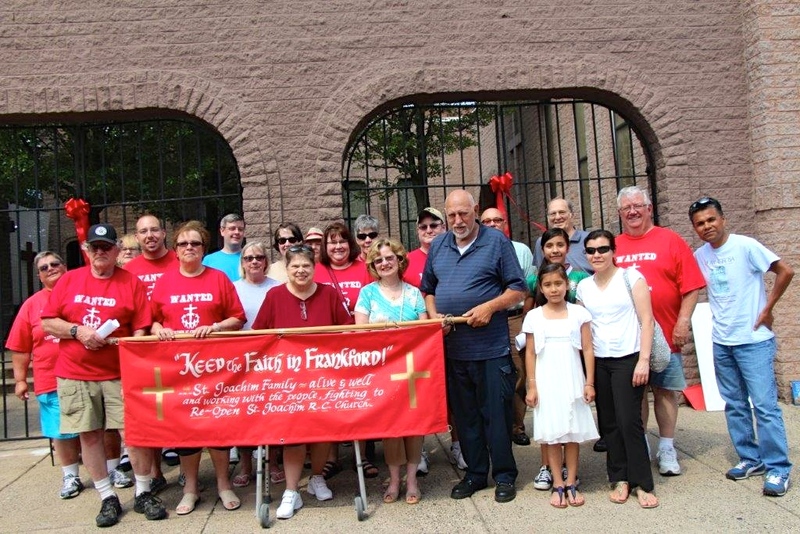 Basically, we’ve done this because no one in this Archdiocese has been willing to talk with us about the real reasons our Church was closed or how being “co-responsible” for our Church (in the words of Pope Benedict XVI) that, if we were truly involved, we could have come up with a different solution altogether rather than closing two churches in Frankford and ending a Catholic presence that has been 170 years strong. No one came to see us; no one visited us; no one asked for our opinions or our ideas. No one has been willing to hear us! Decisions and decrees being made without real and meaningful participation of all those most affected by these dictates always meet with resistance rather than ownership, acceptance and compliance. I think that’s what surprises the Archbishop the most. He and his staff mean well and expect that we will be “obedient” but if we believe, as he says he does, that the laity are not “second-class members of the body of Christ” then we expect to be treated with the same respect and consideration that he is entitled to expect from us. Here’s my third and final point: the nature of the lay vocation. In May this year, speaking to a pastoral convention of the Diocese of Rome, Benedict XVI made a comment that many people overlooked. But I think his words have exactly the spirit that needs to guide this conference. Christians are in the world, but not of the world. We belong to God, and our home is heaven. But we’re here for a reason: to change the world, for the sake of the world, in the name of Jesus Christ. That work belongs to each of us. Nobody will do it for us. And the idea that we can somehow accomplish that work without engaging — in a hands-on way — the laws, the structures, the public policies, the habits of mind and the root causes that sustain injustice in our countries, is a delusion. Laypeople are not second-class disciples in this task. They’re not second-class members of the Body of Christ. There is no such creature as a “second-class” Christian. Baptism is a sacrament of redemption; but also of equality in God’s love. Laypeople have exactly the same dignity as clergy and religious — and this moment in history cries out for mature, intelligent, zealous and faithful lay leaders in an urgent way. Priests and bishops cannot do the work of laypeople. That’s not what Christ called us to do. It’s not what the Church formed us to do. Our role as clergy in bringing Jesus Christ to the world, and the world to Jesus Christ, flows through you lay men and women who hear the Word of God; who love the Church for the truth she teaches; and then bring that Catholic witness into society to change it and sanctify it in Christ’s name. So never be embarrassed by your baptism. Never be afraid of the consequences of your faith. Take pride in your Catholic identity for the blessing and mandate it is. Act on it. Share it with others. 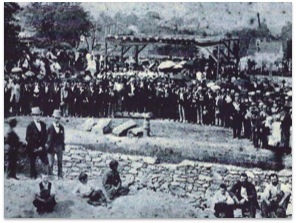 More than any other country in this hemisphere, Mexico and its soil have been made holy by the blood of martyrs. All of us who are Catholic in America, north and south, need to revere that gift. We need to find in it once again the confidence to live and preach our faith – in everything we do — without apologies or excuses. 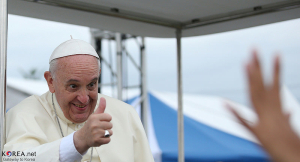 And if we do that, then we won’t need to ask what the “new evangelization” looks like. We’ll know – because we’ll be incarnating it in our lives. 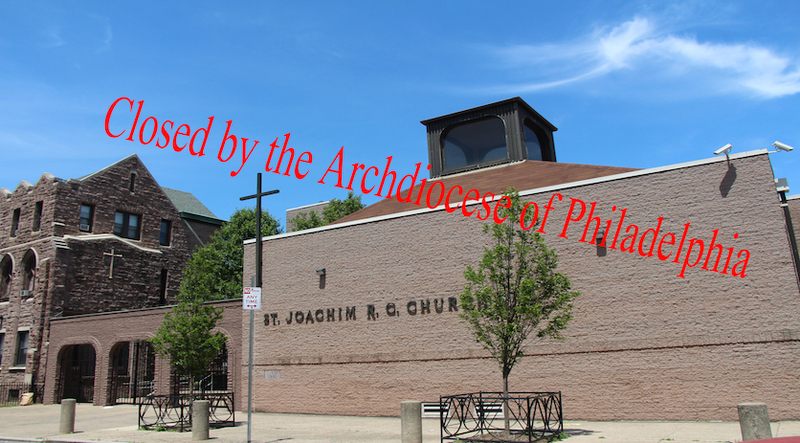 Another very well-respected Catholic blogger, Rocco Palmo, who lives here in Philadelphia as well, in his blog, “Whispers in the Loggia”, also wrote a post about the Archbishop’s new appointment titled, “Quote of the Day”. It is well worth reading! We will send a congratulatory letter to the Archbishop and again ask if he is willing to meet with us and show by practice that he means what he preaches. We learn by our experiences and the unexpected closing of our church has given us our voice and a greater sense of determination to live as witnesses and disciples of Christ.